I love shopping for boogs. 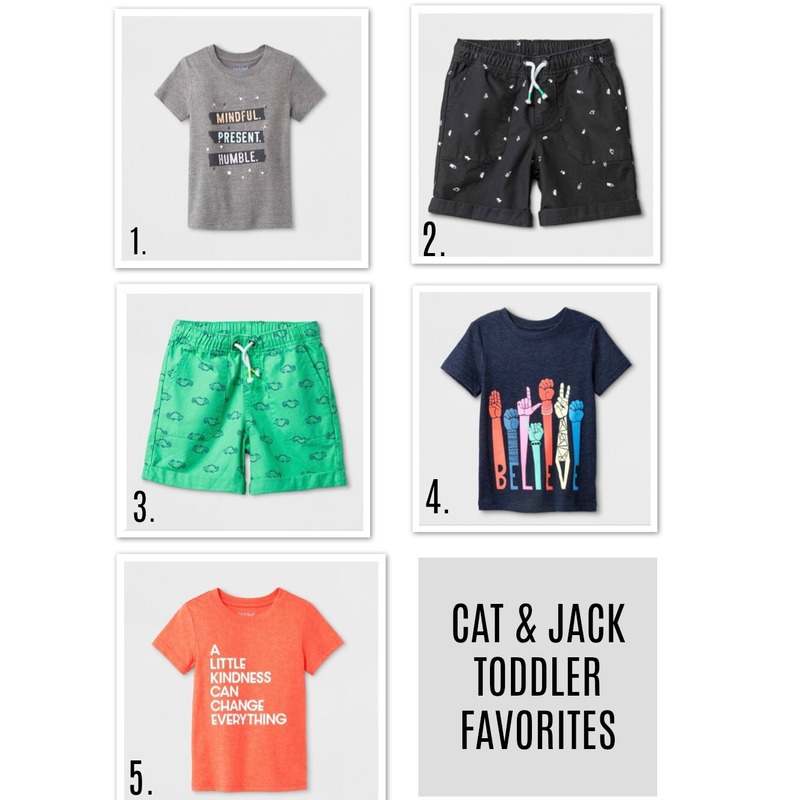 Shopping for boys can be just as fun as shopping for girls, and if you’ve been to Target, you can’t miss the Cat & Jack line. 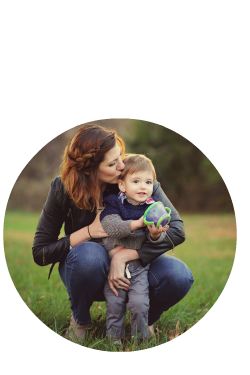 It is full of cute, fun and affordable finds. This week, they are having their $4 shorts and tees sale, so I went and stocked up. Graphic tees and shorts are our uniform for the spring/summer. Here are some of my favorites! Be sure to hop on this sale – I’m pretty sure it ends Saturday! They also have a TON of clearance items on their website right now, so if you’re like me, stock up on everything in the next size up for next year for super cheap. Totally grabbed two $5 t’s for Zoe and a pair of the $4 shorts. You already know my obsession with this line and that we basically own the entire thing each season. Sheffy is always the coolest dressed two year old I know!